As the ELCA adopts ordained deacons at it August 2016 Churchwide Assembly, remember how Lowell Almen double-crossed the church in 1999. 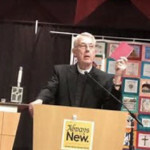 • Lowell Almen tells Episcopal officials: The ELCA did not adopt the Tucson Resolution as a binding interpretation! • November 1999: Lowell Almen tells the ELCA Church Council the Tucson Resolution is not binding. Why all this maneuvering? 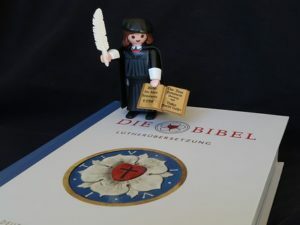 Why were Lutherans misled? 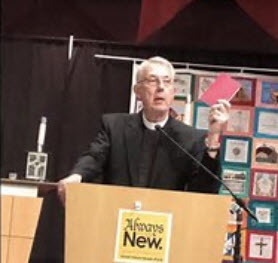 Because top ELCA leaders knew all along that the ELCA must adopt the threefold hierarchy of bishop, priest, and deacon to fully achieve full communion with the Episcopal Church. Read more here and here. Episcopal Officials: ELCA must have ordained deacons to achieve full communion with us.